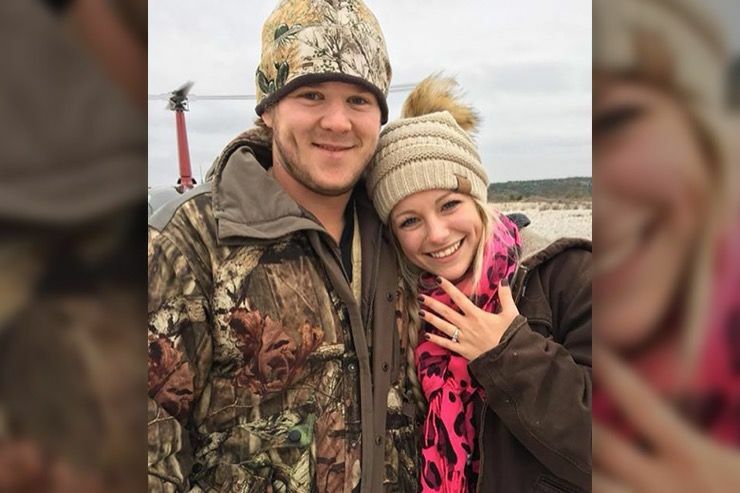 When Will Byler and his new bride Bailee Ackerman were planning their wedding, they spared no effort in ensuring it was a fairytale event, and one that they and their guests would remember with fond memories forever. However, just a few hours after the Sam Houston State Universtiy Seniors tied the knot they were whisked off in a helicopter by a Vietnam veteran with years of flying experience under his belt. 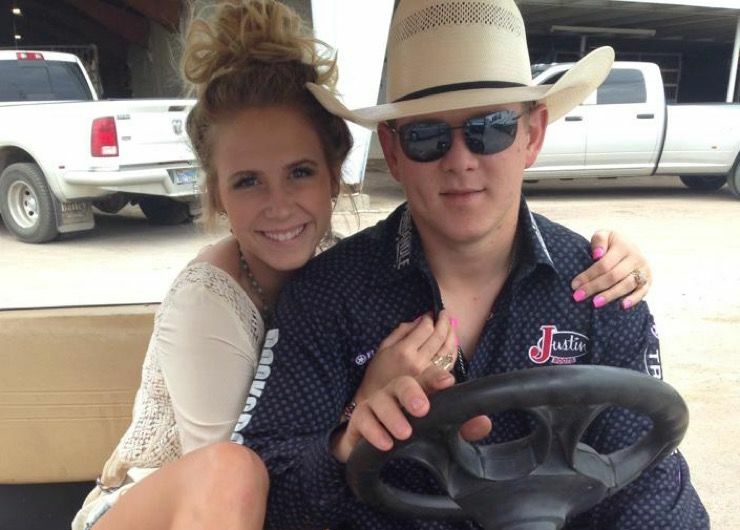 They were en-route to their long-awaited honeymoon but then the unthinkable happened. 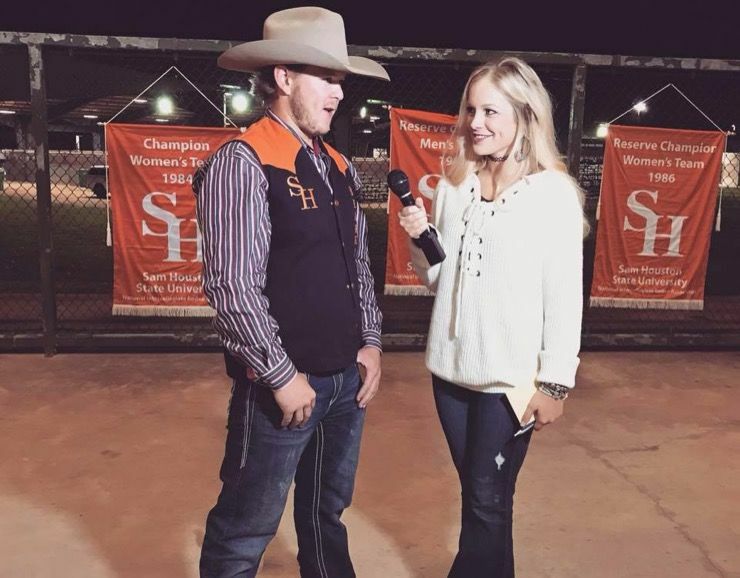 Having met during their studies at Sam Houston State University, Byler and Ackerman seemed to everyone to be a match made in heaven. 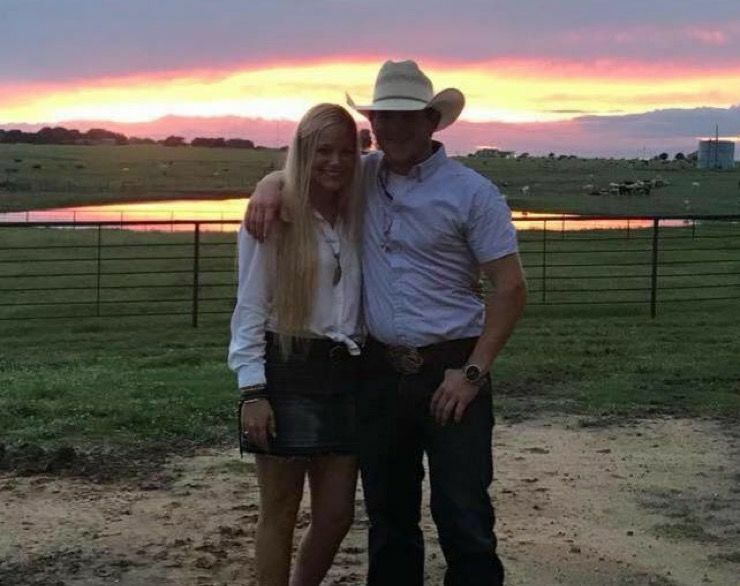 Both attractive, aged 23 and full of ambition, most people weren’t in the slightest bit surprised when this couple announced they were getting married. Ackerman had been planning this day for most of her life and was determined to make it a wedding to remember. 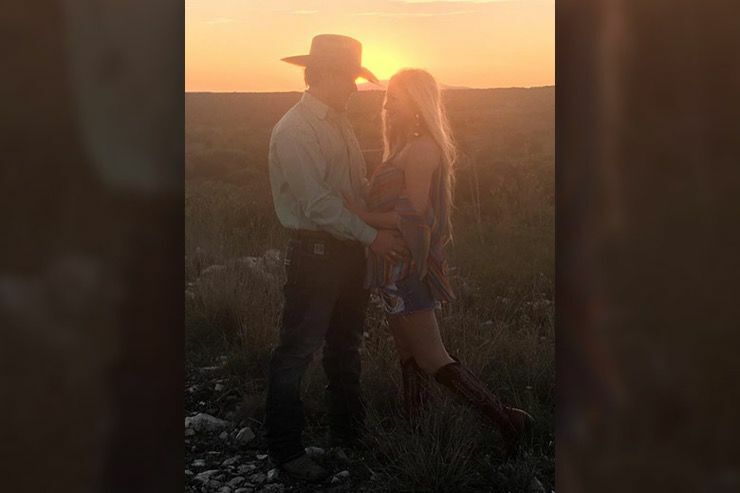 Ackerman’s best friend Jessica Stilley, who knew the bride for most of her life, was thrilled to be named maid of honor for the wedding in Uvalde County. She was honored to help her best friend to get ready for her big day. Stilley also blessed the bride on the day of her wedding with some heartfelt and meaningful words of love and support. Stilley said to Ackerman on the wedding day, “I’m so happy you married the man of your dreams and found the precious love you deserved with him.” Stilley said she was crying for most of the day with tears of joy as she helped her friend to get ready. Stilley showed no jealousy or envy to her friend and was just genuinely thrilled that she was getting married. 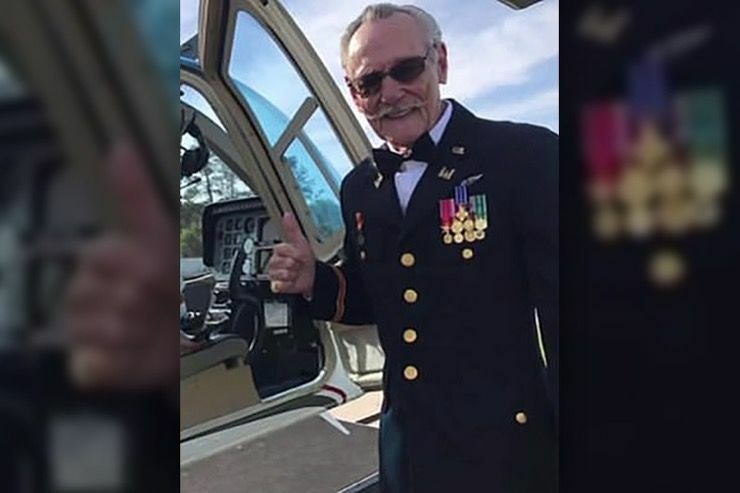 As part of the fairy-tale wedding plan, Vietnam veteran Gerald Lawrence, 76, was to whisk the couple off in a helicopter from the wedding venue to the nearby airport so they could catch a plane to their honeymoon destination. As a private commercial pilot, Lawrence had flown both helicopters and airplanes for many years and was considered highly experienced. 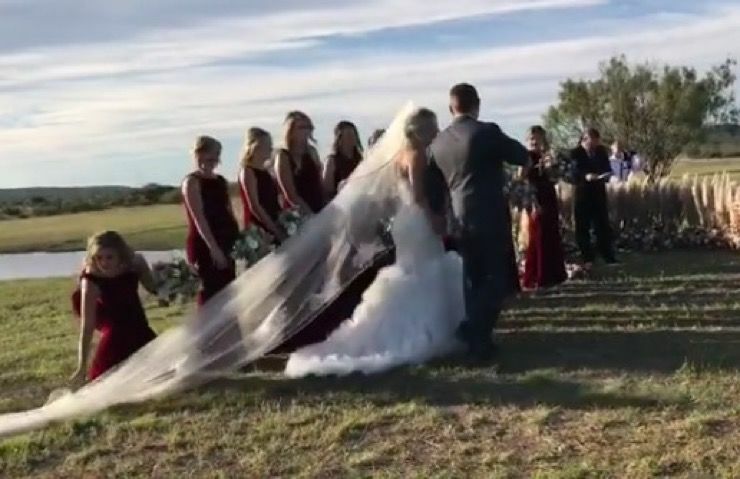 While NTSB investigators described the pilot as “highly qualified,” on Sunday following the wedding the helicopter tragically crashed into a mountainside in Ulvade, just one mile from the ranch where the wedding was held for 700 guests. The pilot made a call to 911 from the air, but it was too late. Just after midnight, Lawrence contacted 911 to inform them of a problem with the helicopter. That call was cut short, and authorities spent many hours into the early morning trying to locate the crash site. According to Lawrence’s wife, this was the only flying accident he had ever had, though sadly it proved to be fatal. 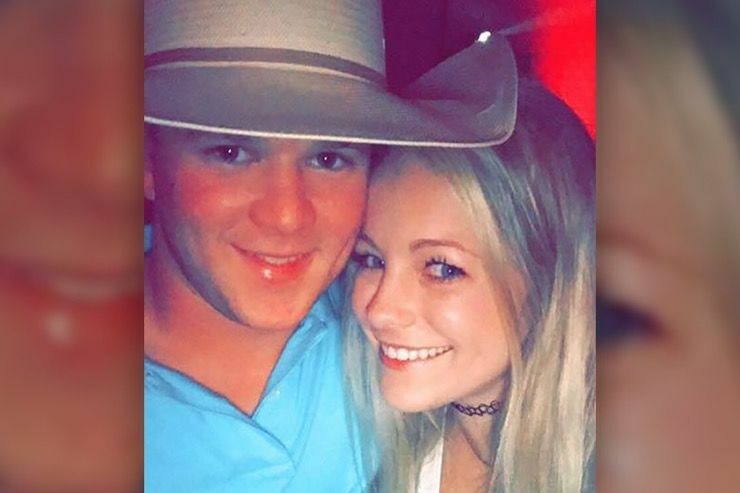 One wedding guest who got word of the shocking crash, Eric Smith, took to social media too to share the tragic news on Facebook. “The pilot, Jerry, was also on board. There were no survivors,” he wrote. 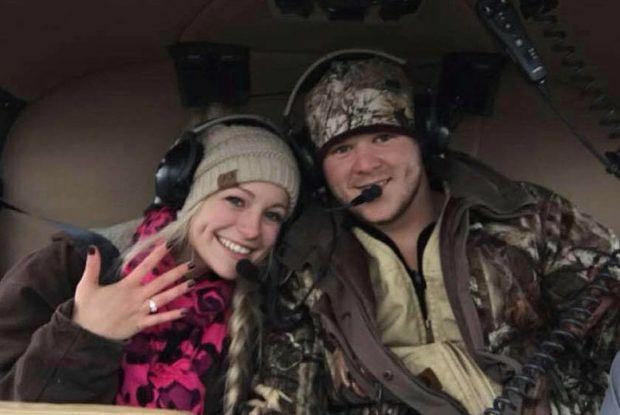 Smith described the wedding as a “fairy-tale wedding” and noted that friends and family waved the couple off in the helicopter, en-route to their honeymoon. 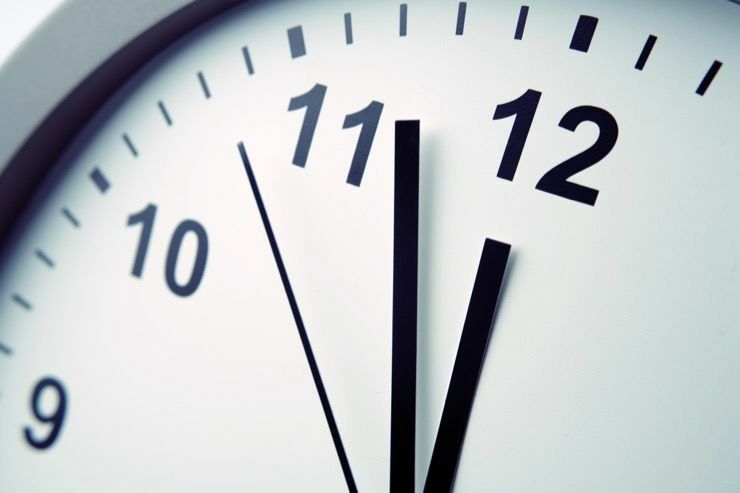 Within minutes, despite the late hour, everyone was looking for the crashed helicopter. 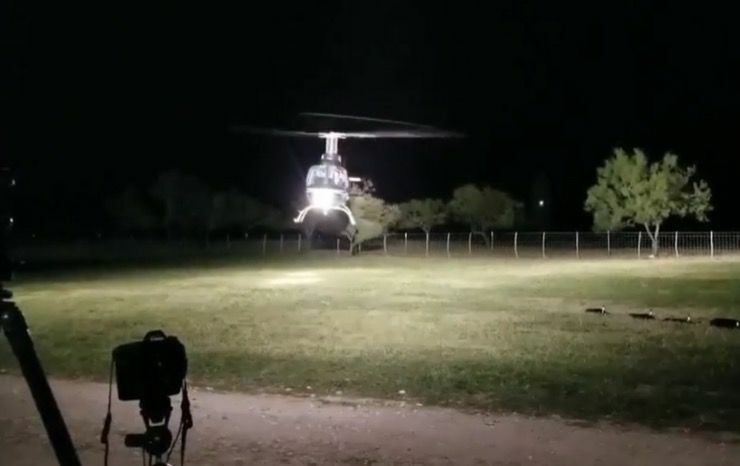 The Texas Department of Public Safety troopers, game wardens, Border Patrol agents, the Uvalde Volunteer Fire Department and Uvalde Emergency Medical Services all looked for the wreckage but only found the downed aircraft after the sun rose the following Monday morning. The search was hampered by the fact that the helicopter crashed in such a dark place and a dense area on the side of the mountain. 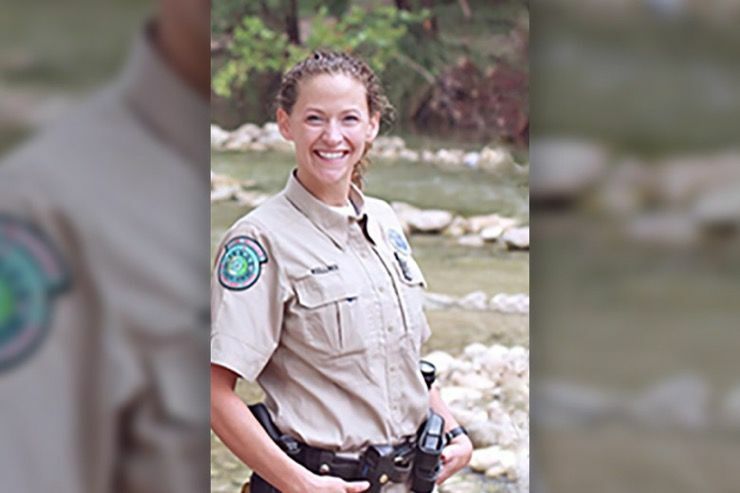 Texas Game Warden Rachel Kellner said at a press conference on Monday afternoon. “When we got to the site we knew what we were dealing with, we saw a helicopter in a terrible state,” he said. He also confirmed that the three bodies were found close to the site of the crash. The maid of honor was shocked and horrified when she heard the tragic news. 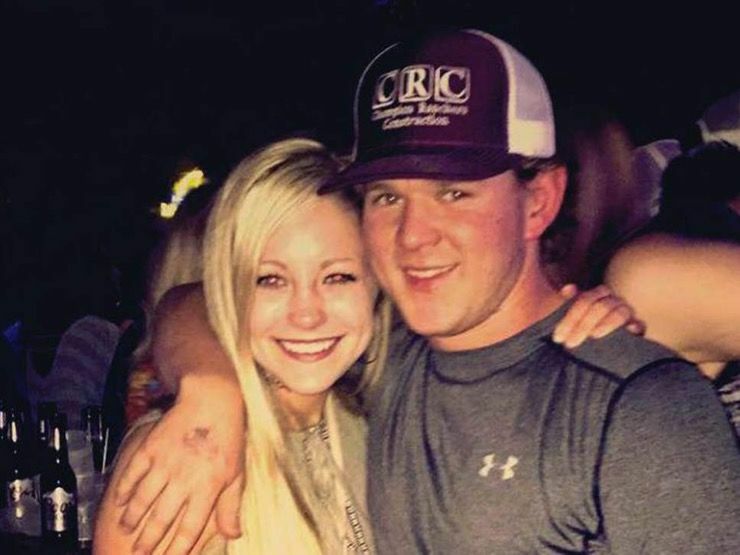 Stilley wrote on Facebook: “My sweet Bailee Raye, my heart is broken in a million little pieces as I sit here and think of the rest of my life without my best friend.” She also posted a picture she had taken of her best friend at the wedding. 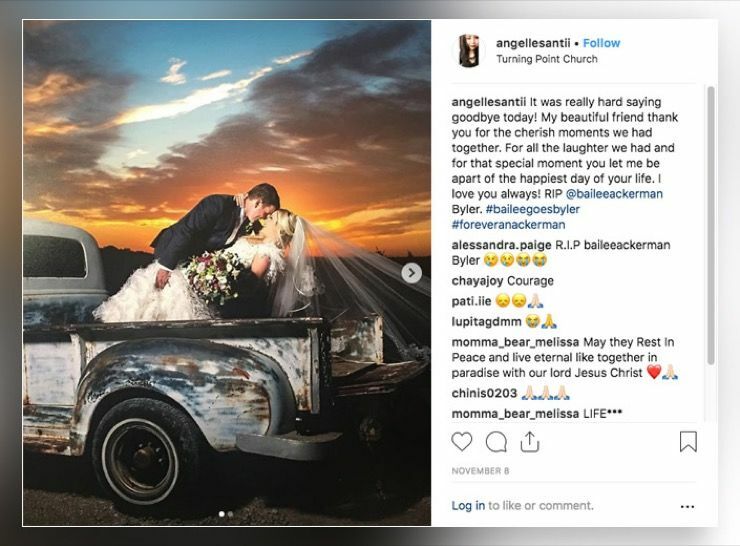 Stilley posted the picture of the bride on social media, along with a caption that read: “I’m so sad to even be captioning these pictures with this, but you know I just have to share with everyone how beautiful you looked on your wedding day like I normally would have.” And another friend close to the couple also spoke out about the tragedy. Wagner spoke about her deep commitment as a Christian, offering words of support and comfort. “To see all of the people that loved these two so greatly is a blessing. 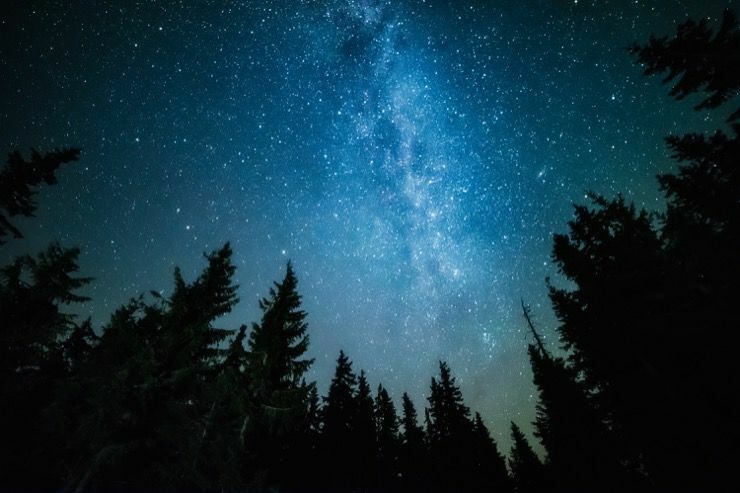 As a Christian, I know that God’s hands are upon them and what better honeymoon could anyone ever imagine than entering those gates and spending their first days as husband and wife at God’s right hand,” she wrote. 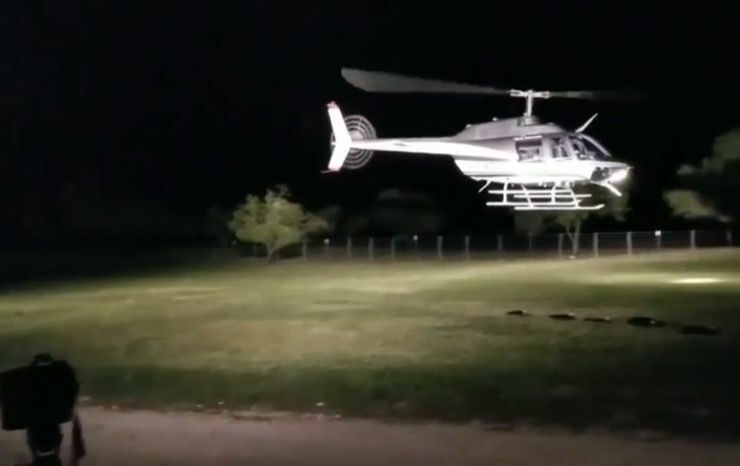 NTSB investigator Craig Hatch, who spoke to the press on Monday, said that the helicopter “departed shortly after midnight,” crashing approximately 10 flight minutes from the ranch where the helicopter departed from. “It’s kind of planted precariously on the side of a hill. 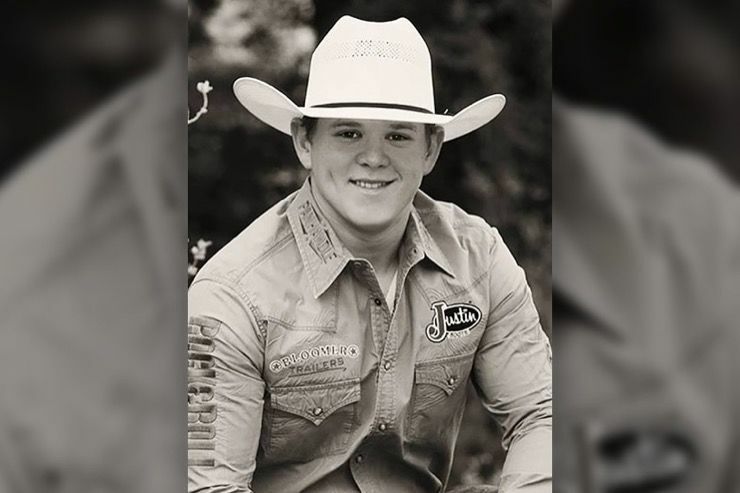 There are several factors that could go wrong that could get him there,” Hatch said. Texas Game Warden Rachel Kellner also spoke at the press conference, explaining that the crash debris was scattered over a 100-yard area. “The terrain is terrible. It’s the side of the mountain,” she said. “When we got to the site we knew what we were dealing with,” she added. 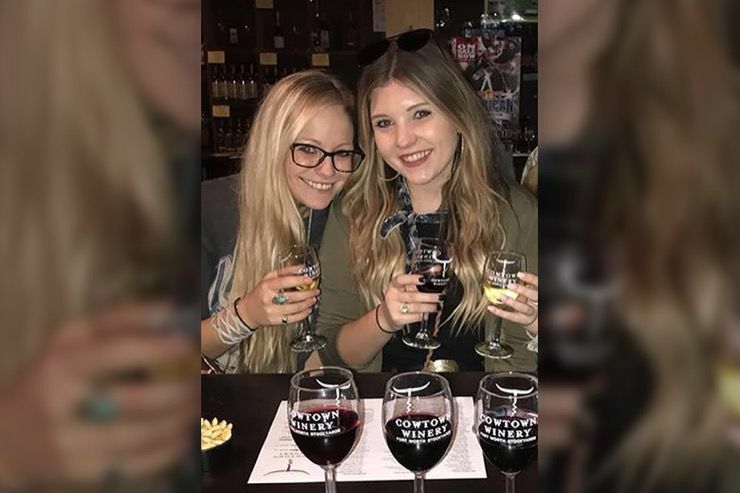 While the families and friends of the bride and groom are understandably devastated, people also want answers as to what went wrong on the flight. 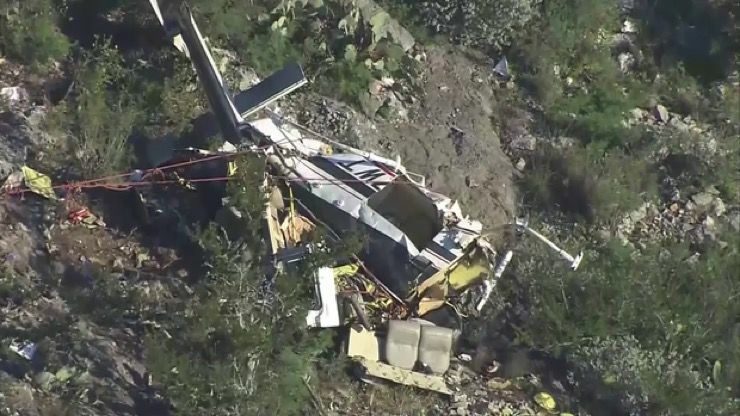 Investigators will be focusing their attention on the actions of the pilot at the controls, as well as the mechanical integrity of the aircraft and the weather. The initial NTSB report is expected within two weeks.